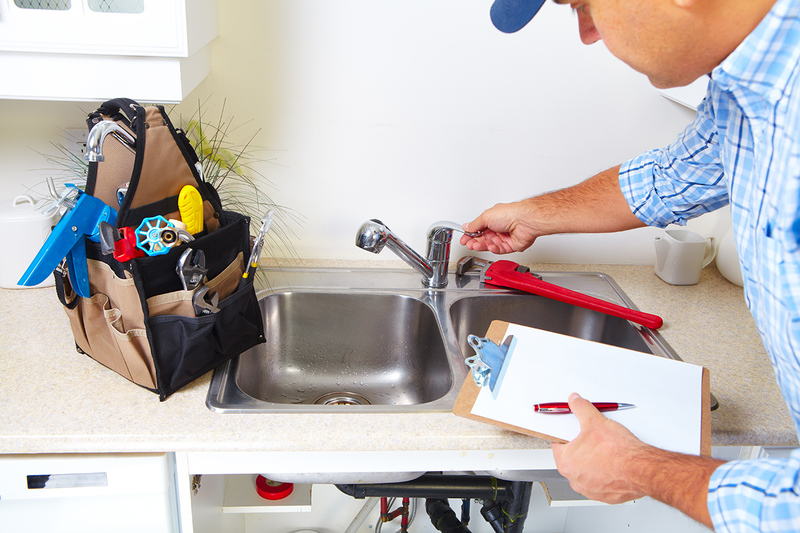 We have been in business for over 7 years providing plumbing services to the Auckland suburbs. From renovations, bathroom, kitchen and laundry installations, repairs and pipework, we have done it all. We are qualified, experienced tradesmen specialising in Auckland property plumbing for residential, commercial and property managers. We are renown for being reliable, fast, efficient and affordable.